Both cognitive-behavioral therapy (CBT) and psychodynamic therapy appear to be efficacious in treating social anxiety disorder, in both the short term and long term, according to the report, "Long-Term Outcome of Psychodynamic Therapy and Cognitive Behavioral Therapy in Social Anxiety Disorder," published online yesterday in AJP in Advance. German researchers, led by Falk Leichsenring, D.Sc., of the Clinic of Psychosomatics and Psychotherapy at Justus-Liebig University Giessen, last year reported the short-term results of a comparison of the two therapies in the American Journal of Psychiatry, in which both were found more effective than a wait-list control. In the current study, they assessed outpatients with social anxiety disorder who were treated with CBT (N=209) or psychodynamic therapy (N=207) in the previous study at six, 12, and 24 months after the end of therapy. Primary outcome measures were rates of remission and response. For both CBT and psychodynamic therapy, response rates were approximately 70 percent by the two-year follow-up. Remission rates were nearly 40 percent for both treatment conditions. Rates of response and remission were stable or tended to increase for both treatments over the 24-month follow-up period, and no significant differences were found between the treatment conditions after six months. 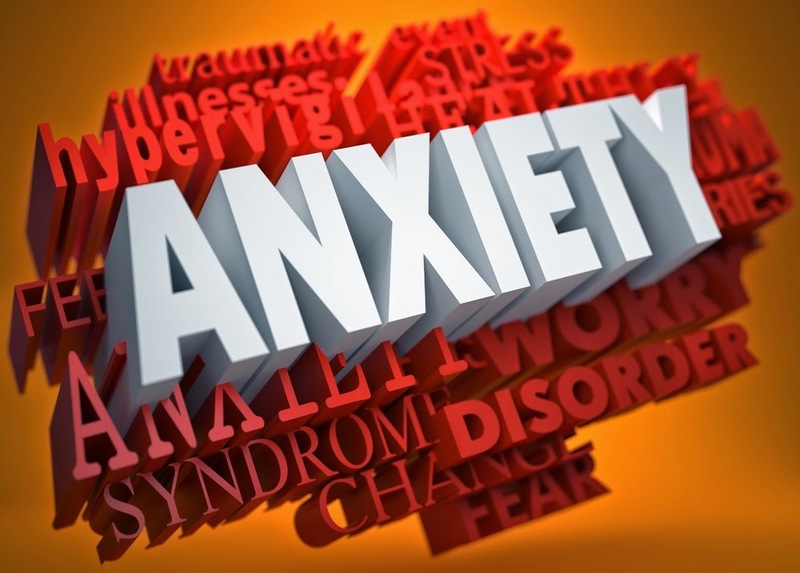 To read more about research on CBT in patients with anxiety disorders, see the Psychiatric News article, "Imaging Helps Predict Anxiety Patients Who May Benefit From CBT."